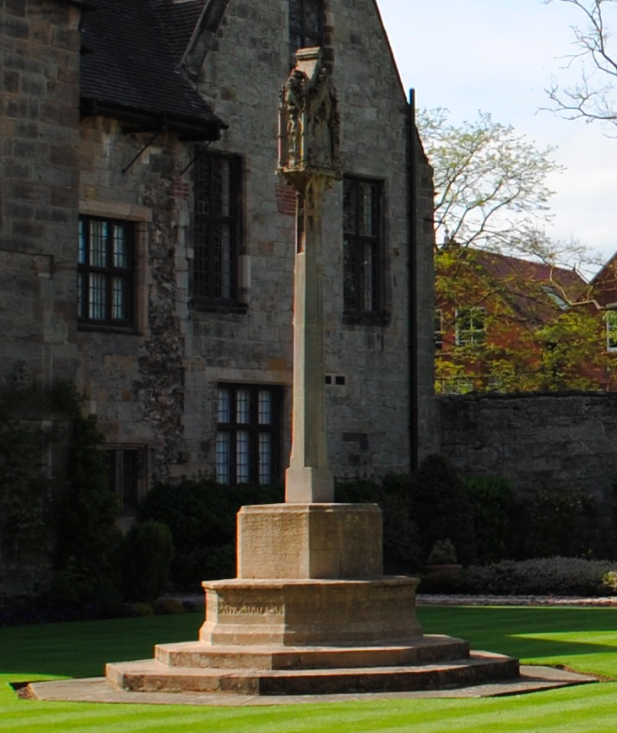 Located in the Garth within the grounds of Repton School is a war memorial. Built of sandstone ashlar, the memorial was erected in 1921 and designed by the Scottish architects Forsyth & Maule. The memorial is octagonal in shape featuring a gothic style lantern top and is Grade II listed.